The Costa Rica Team’s Charles Boyd will be teaming up with Steve Jurich from MoneyRadio out of Scottsdale, AZ to bring savvy investors, information regarding how to best invest in Costa Rica. The two bring a great deal of knowledge to the table with their experience in the investment field. Combine that with in country experience for how to invest in Costa Rica, Charlie regularly shares and this dream team will bring home a win for your investment dollar. 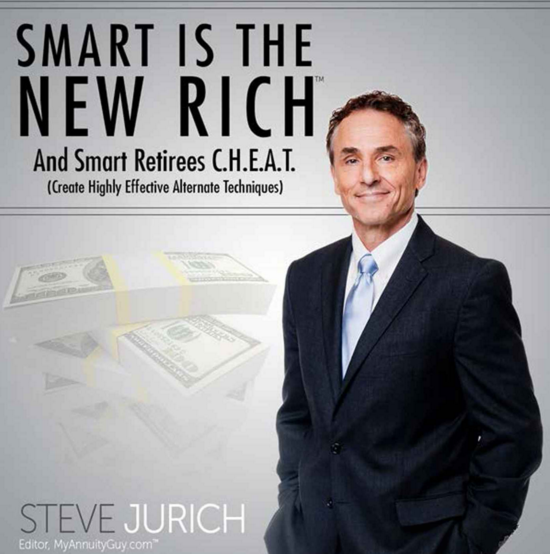 Part of Mr. Jurich’s philosophy as President of IQ Wealth is based on an assurance of steady and reliable income, making you feel more confident about the future, based on the knowledge that you have the right assets, working the right way, with the right project. As a Certified Income Specialist™ and published author on financial topics Steve is well versed in what investors are looking for to diversify their portfolios. His radio program, Journey To Wealth, on Money Radio at noon every Wednesday is where you can hear more about investing with The Costa Rica Team. The two were brought together by a common passion for being of service and helping others to achieve financial freedom. 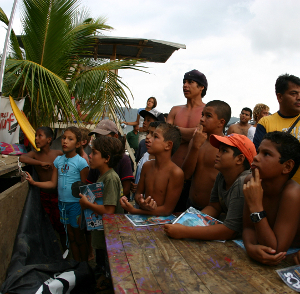 Both Charles and Steve actively mentor youth within their communities. In addition they enjoy a friendly game on the basketball court as well as sharing gratitude for the blessings that our Creator bestows on each of us. We look forward to sharing their combined experience and talent in helping you to Invest in Costa Rica.